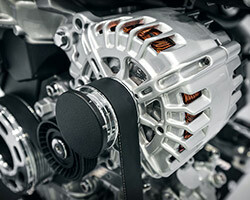 Import Auto Services understands that your vehicle is one of your most important assets. 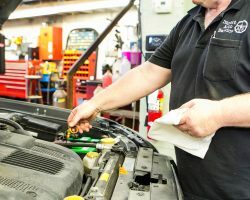 Whether your car needs a factory recommended maintenance or just a checkup to help keep your vehicle in the best shape, we’ve got you covered. You’re in capable hands with Import Auto Technicians. We’re experts in preventive maintenance and have been trusted by generations of happy customers! More than the standard oil change! We check your car from grill to fender. We also, keep your service record in our files. It is the ultimate maintenance experience, and you can expect it every time! 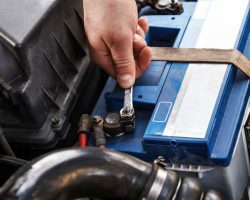 Proper battery maintenance/replacement service, you can ensures your car will turn over every time. Keep the lights shining, the electronics running and the engine starting, take care of your car battery. Brakes are a vehicle safety priority. Our team experienced and knowledgeable with all services for many makes and models of imports autos. Trust your safety to us. Often neglected until there is an issue belt and hoses require regular inspections. We promise to always examine every major and minor part, so you know exactly what is going on under your hood. Keeping cool during the summer is a breeze when you schedule recommended air conditioning services. We vow to keep you comfortable all summer long! Air filtration services improve fuel efficiency and acceleration plus they reduce emissions. 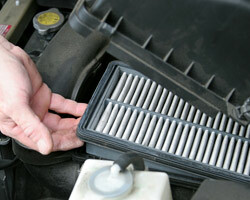 Help the environment and increase your car’s performance with regular air filter inspection and replacement. 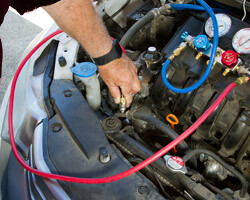 Maintain your heating/cooling system with an inspection and a coolant/antifreeze flush and fill. It keeps your engine from overheating, plus keeps you and your passengers comfortable with A/C and heat. 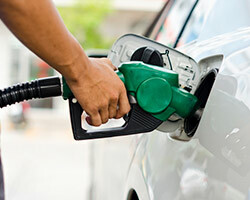 Gunk, dirt and other deposits in your fuel system could potentially cost you money every fill-up. And who can afford to waste money on fuel these days? We even replace windshield wipers and scrub your headlights. 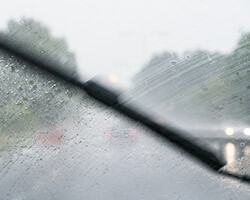 Always see clearly on a rainy day or a foggy night. We’ve got you covered, so you never have to worry!